What a wonderful end to a fabulous year! 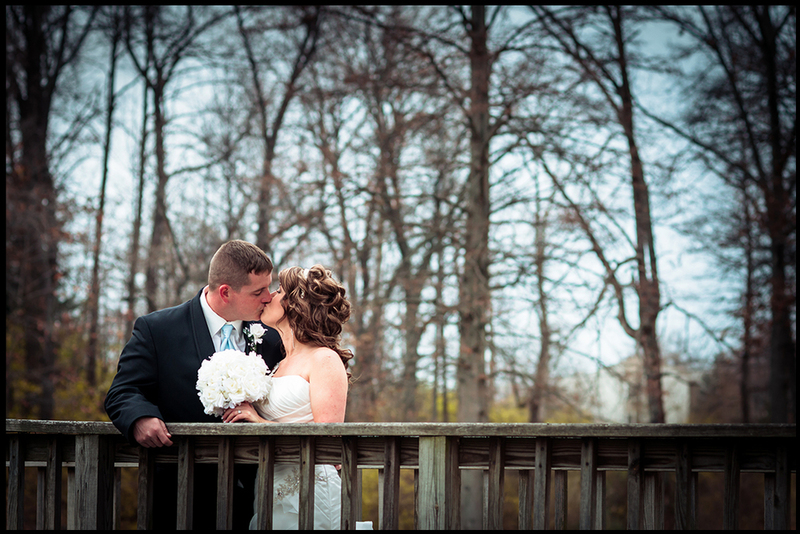 I couldn’t have asked for a sweeter couple for my final wedding of 2013! Jennifer and Jake are just so adorable together – their love and goofiness is infectious. 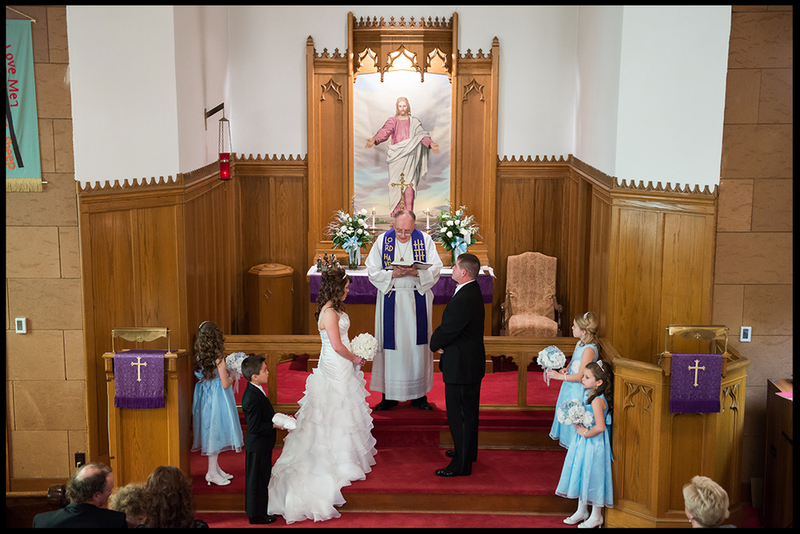 The couple exchanged their personal vows (accompanied by much laughter and many tears) at the quaint Bothwell Chapel. 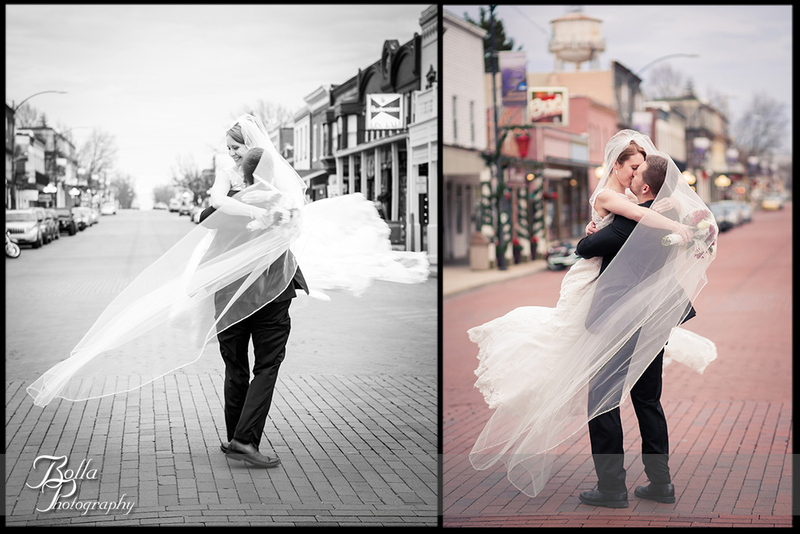 After their intimate ceremony, we were all thankful for the warm (for December) 40 degree temperatures as we strolled down the streets of historic Lebanon. We even popped into the old soda fountain shop so the newlyweds could share their first milkshake. 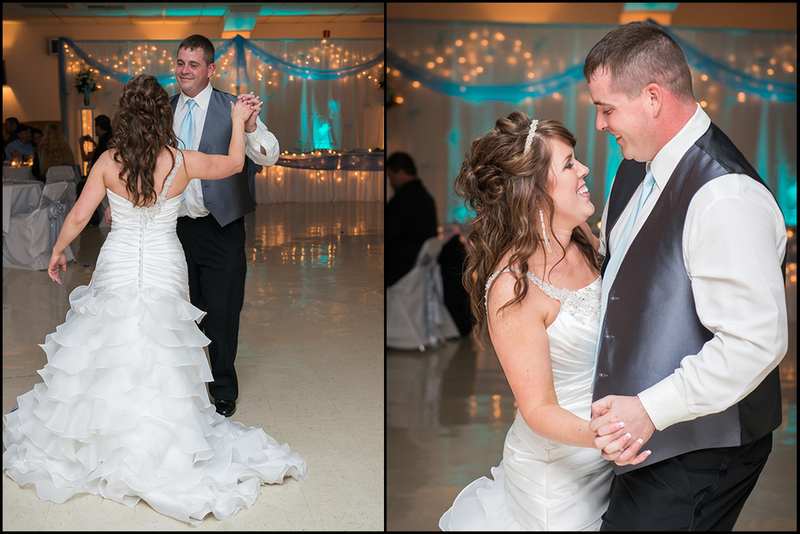 I just couldn’t get enough of this darling couple as they giggled and kissed and danced the night away. 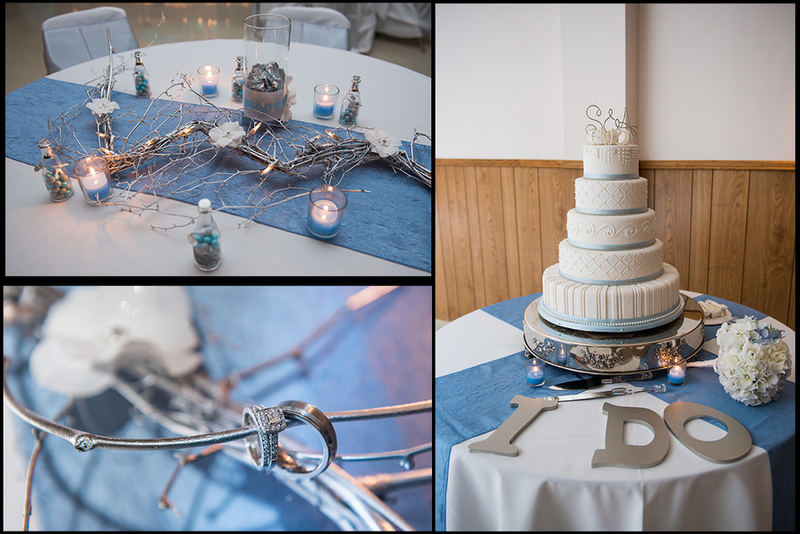 Congratulations again, Jennifer and Jake! We wish you all the best in your new lives together in Virginia (and wherever else life takes you)! 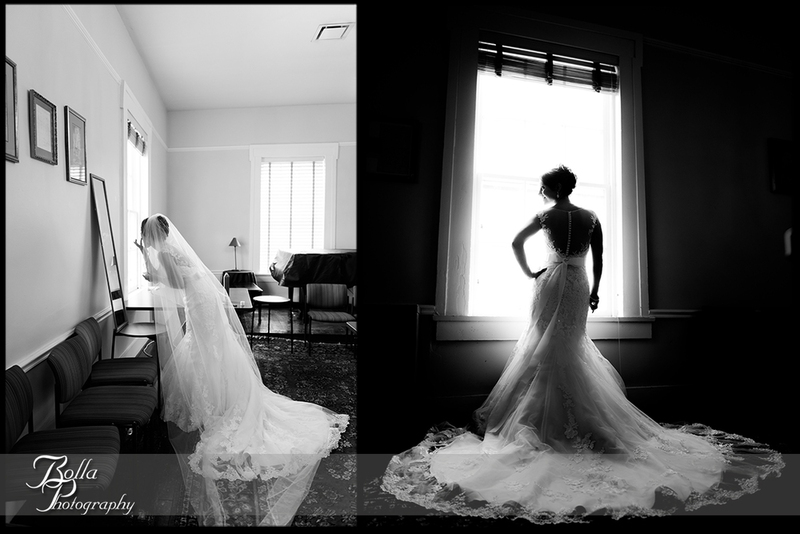 Also, a huge thank you to my awesome sidekick for the day, June of June Hallowell Photography! Ashley and Scott are like the Brady Bunch, only better looking. Their combined 5 children stood up their absolutely adorable bridal party. Ashley, being the hair stylist that she is, fixed everyone’s hair on the morning of the wedding. She even did her own hair, which was naturally one of her main concerns of the day. And it looked exquisite! 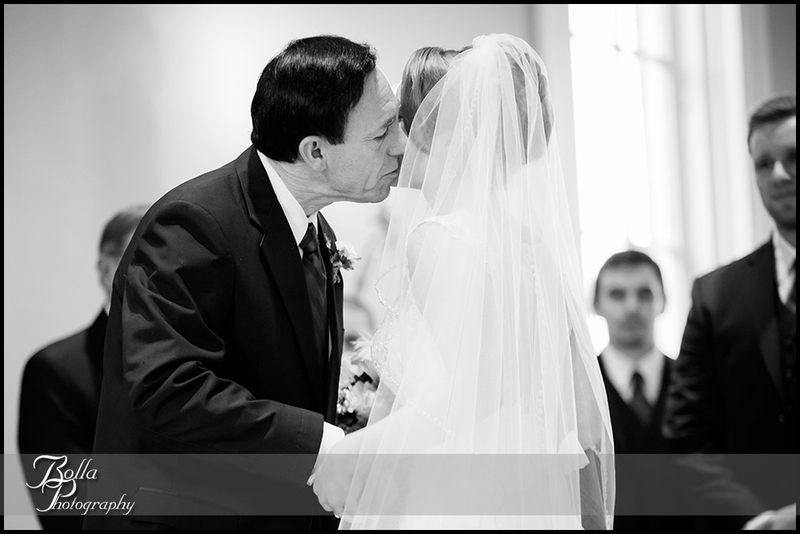 The couple joined families in an intimate ceremony at Jerusalem Lutheran Church. Thankfully, the construction company that was working on the roof was coerced to take a break so all could enjoy the ceremony in peace. The vows were said. Then Julio delivered the rings to be exchanged, and received a low-five from his mom for the job well-done. Next, the couple and all 5 kids took part in a sand ceremony. Ashley and Scott and their family made a brief stop at Woodland Park for some portraits before heading to their winter wonderland reception. Congratulations, Ashley and Scott! 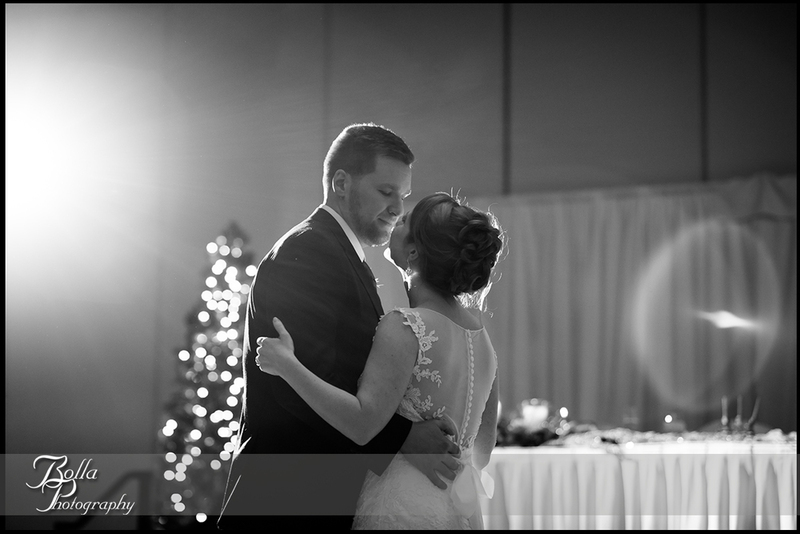 Your wedding was a wonderful end to 2012!